Learn about author Keith Korman and his new release, Eden: The Animals' Parable. 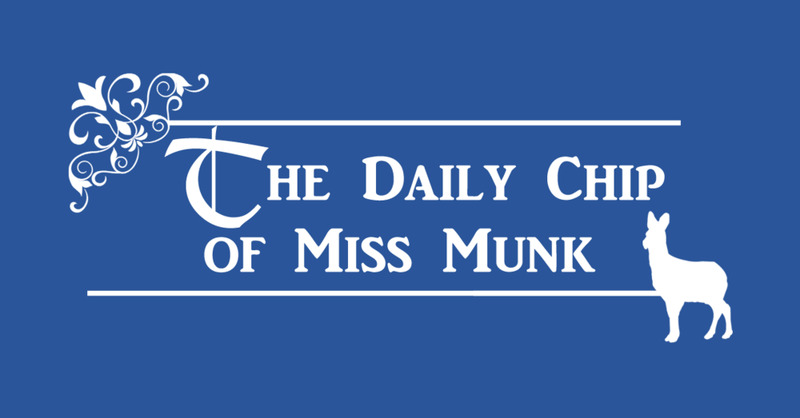 Keep up with the daily musings of Miss Munk and other related thoughts! Share your pictures of your furry friends and join Eden's Animals Friends!